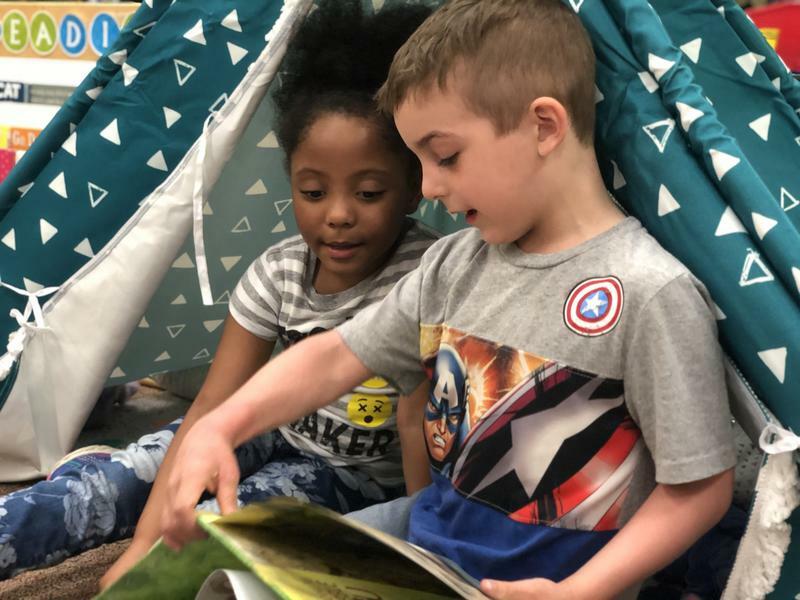 For a full 2016-17 academic year, KCUR contributor Barbara Shelly immersed herself in a second grade and a fourth grade classroom in the Hickman Mills School District to learn firsthand how 'churn' affects students and their education. The frequency with which students change schools during the academic year is a significant but under-the radar aspect of education. 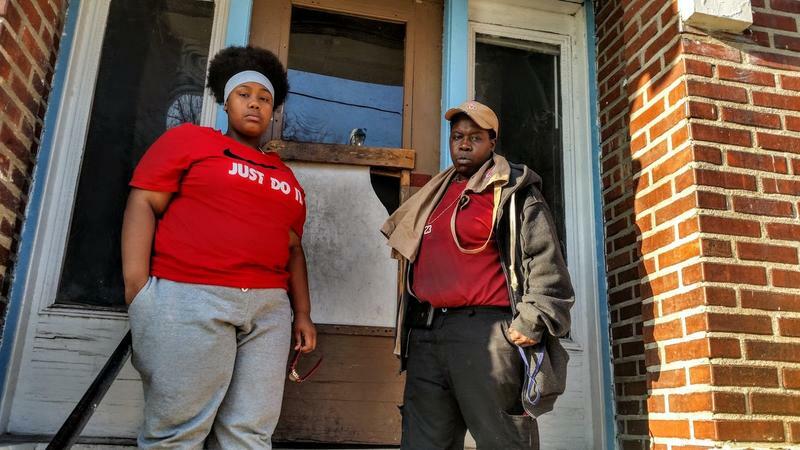 Working with KCUR reporter Elle Moxley, Shelly explored the challenges that arise from all that moving around — many of which involve the broader community. Read a longform report from the project here. Kansas City's Local Investment Commission has published a booklet encompassing and updating this work. 'The Goodbye Kids' may be ordered or printed here. In the cold of a Kansas City winter, Fran Marion and her two teenage children wrapped themselves in coats and blankets in their frigid rental home. Marion had repeatedly asked her landlord to fix their broken furnace. When he didn’t respond, Marion deployed the only option she could think of. She withheld her rent check. 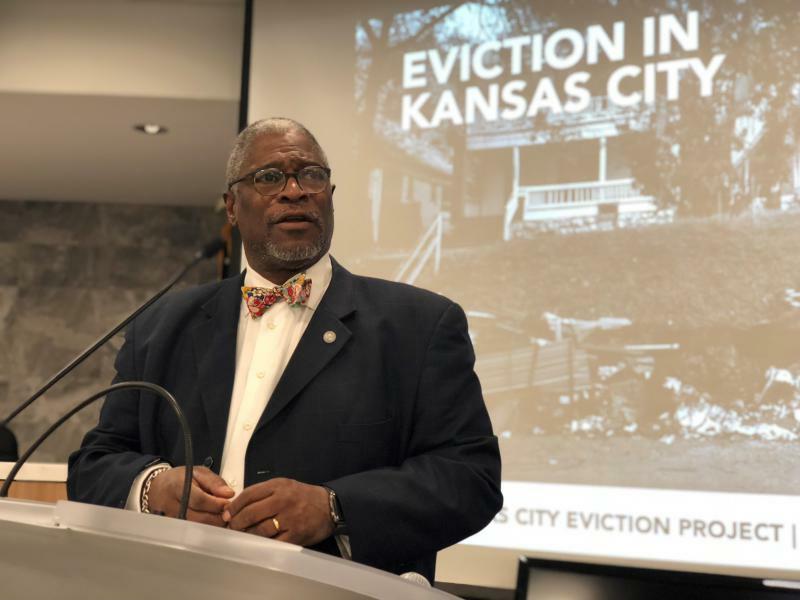 Leaders in City Hall and Kansas City Public Schools are just beginning to piece together a connection between Kansas City’s high numbers of evictions and the academic performance of children affected by forced moves. The data is preliminary, but Michael Reynolds, chief research and accountability officer for the school district, says a relationship is coming into focus. “Without a question, students who get evicted have worse academic outcomes, according to the state and according to standard testing, than students who don’t,” Reynolds says. Landlords in Jackson County are filing hundreds of eviction requests each month, resulting in thousands of eviction orders every year. And those recorded evictions – 175,000 court filings over 17 years, according to a study by a housing policy researcher – are only a fraction of the landlord-tenant disputes that force low-income Kansas Citians out of their homes. 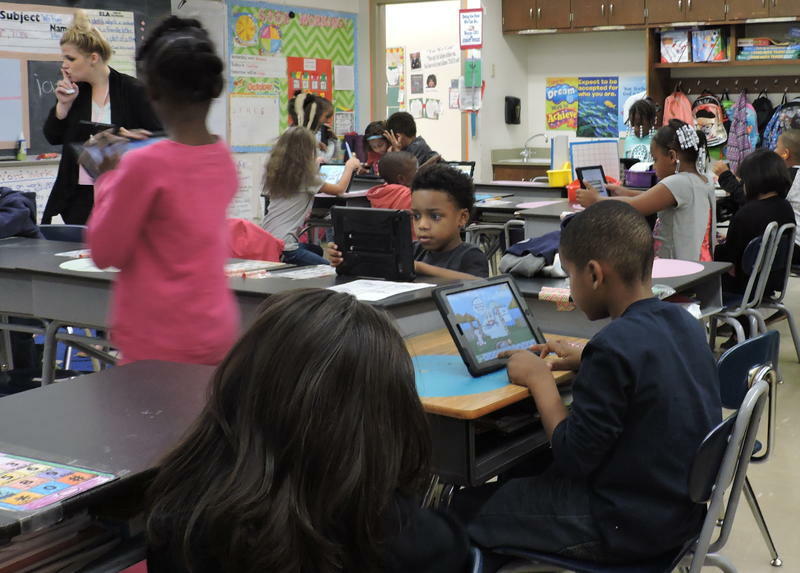 Children at Ingels Elementary School in the Hickman Mills School District are used to seeing empty desks. Ingels is a “high churn” school, meaning students transfer in and out frequently during the school year. Often they depart with no notice, leaving their supplies behind and the school staff scrambling to determine their whereabouts. But the empty desk in Angelica Saddler’s third-grade classroom this week is different. Brenda Thomas and her husband bought their house in Marlborough the 1990s because they wanted to send their daughter to a magnet program in Kansas City Public Schools. But after Thomas’ daughter graduated from high school, the neighborhood began to change. As older homeowners died, investors bought the properties – and renters moved in. 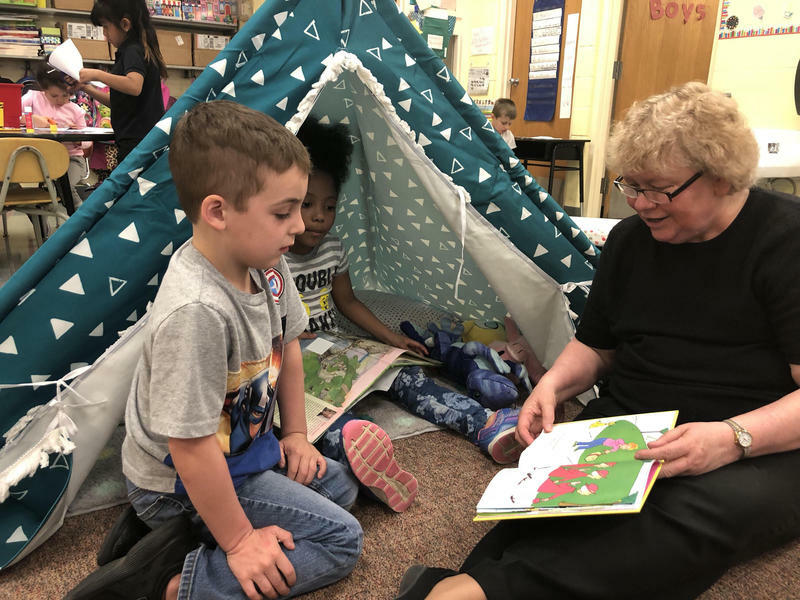 The tipping point may have come in late January, when yet another quick-tempered boy moved into Aubrey Paine’s second grade classroom at Ingels Elementary School. Or maybe it was the departure in early February of the bright, motivated little girl who had been the leader of a reading circle. As winter gave way to spring, the change in in the student roster came so fast I barely recognized the happy classroom I’d first walked into in September. Saadiq Thompson will walk across the stage and proudly receive a diploma from Ruskin High School in Kansas City in a few weeks. But he’s only spent a sliver of his student days there. Students in the Hickman Mills School District are returning from spring break this week, and their teachers are gearing up for the final stretch of the school year. In most grades, that includes high-stakes state achievement tests. Teachers and administrators want nothing more than to settle down their classrooms and get everyone focused on the work ahead. 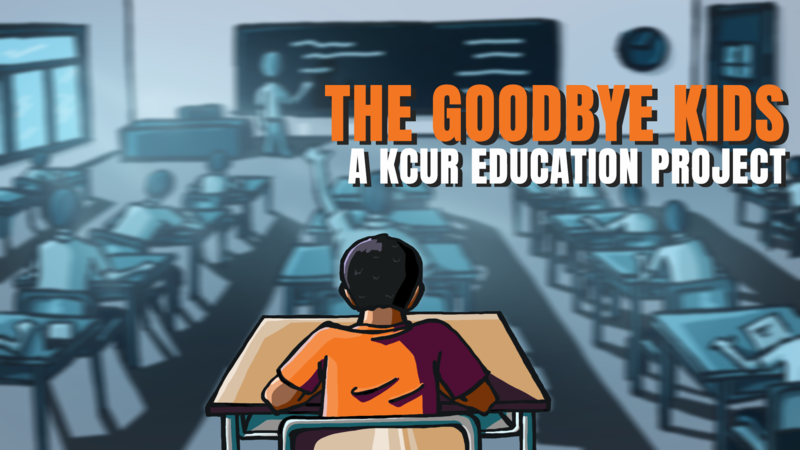 But in this south Kansas City district, movement in and out of classrooms shows no signs of slowing down. A parent arrives home one day to find the family’s possessions sitting on the curb. Those eviction threats were all too real. A basement fills with water and the landlord won’t come around to deal with the problem. The family has no choice but to move. An ex-boyfriend is making threats. A nearby apartment complex has a rent special going on. A family moves to be closer to a parent’s new job. For many reasons, families move over the course of the school year. For children and their schools, the consequences can be profound. Second-grade teacher Aubrey Paine leads her class into the school computer lab, gets everyone seated, then moves from computer to computer, typing in login information and issuing instructions. Kaily Ross rocked a baby stroller as she talked to the staffers who run the after-school program at Ingels Elementary School in the Hickman Mills district. Could her older son, the 3rd grader she was enrolling in the LINC program that day, still get in the flag football activity? What else did they offer? It is late morning, and Barb Wunsch limps a bit as she emerges from her office in the enrollment area of the Hickman Mills School District. Twice already she’s banged her knee on the corner of her desk in the process of jumping up to cope with a new situation. Outside of her office, at least a dozen people sit at tables. The adults busily sort through piles of papers and fill out forms. Children color or read the children’s books on hand in the office. Wunsch moves among the tables, dispensing advice, checking on documents and admiring a newborn in a baby carrier. Ingels Elementary School in the Hickman Mills district marked the days before the holiday break with a concert, a chance to spray the principal with silly string and enough cookies and candy canes to vault children into the new year on a sugar high. Aubrey Paine is a 2nd grade teacher, the mother of a 1-year-old girl, a Kansas City Chiefs fan and a technology buff. So it isn’t as if she needs more excitement in her life. But lately she’s taken to looking at her class roster every night, just to see what the morning might bring. “We have all these new kids. I never know what to expect,” she told me on a recent Tuesday afternoon. The newest student had joined the class just that day. You couldn’t miss him: the shaggy-haired boy in soccer shorts, an athletic shirt and eyes that darted between eager and guarded. Marcia Pitts lets her 4th graders know they have a big job ahead of them on this Tuesday. Open house at Ingels Elementary School is scheduled for the next evening, and Pitts is preparing her students to write a short essay. The best of their work, she says, will be posted on the bulletin board outside of her room to show to parents. The essay assignment is biographical, and Pitts has written a sample about herself. At Ingels Elementary School in the Hickman Mills School District, children are lining up outside of their classrooms for the start of the school day. They know the drill; faces front, hands at sides, no talking. It’s the morning after Labor Day, and most of these students have been in classes for two weeks.